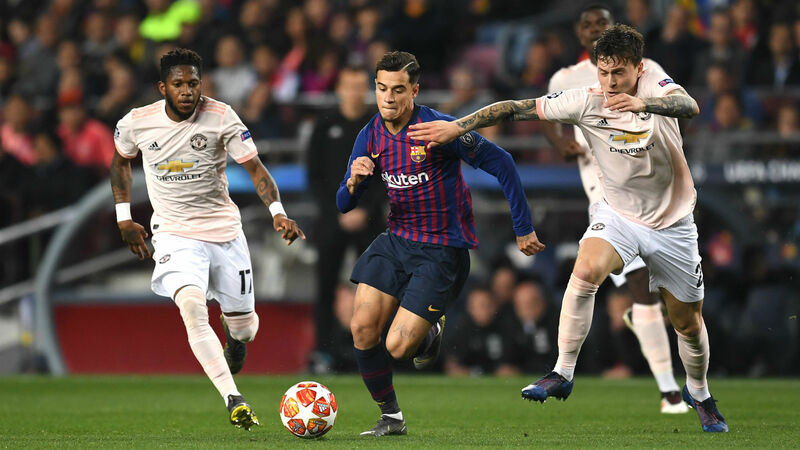 Rivaldo, who won two LaLiga titles with Barca between 1997 and 2002, warned Coutinho against such antics and suggested he let his performances do the talking instead. "It was not a good gesture. He scored a great goal, but it's never good to do something like that to the fans," Rivaldo told Marca. What a morning for a post-HUGE-WIN recovery session! Coutinho arrived from Liverpool in January 2018 in a move that could reportedly cost up to £142million and Rivaldo urged his compatriot to keep plugging away at Camp Nou.